The Riviera Country Club was established in 1926 and has been open for play since 1927. Noted for its spectacular beauty and uniquely challenging design, the George C. Thomas masterpiece is perennially rated among the very finest in the world. Sometimes known as “Hogan’s Alley” because of Ben Hogan’s success here, it is also renowned for its par-3 sixth hole with a bunker in the middle of the green. The 18th is probably one of golf’s most unique and most recognised finishing holes. The green rests below the clubhouse in a natural amphitheater and a blind tee shot from below the level of the fairway must carry the crest of the hill to give you a decent look at the green. 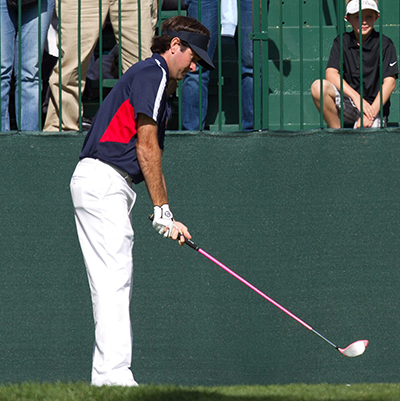 Bubba Watson 14/1 – with StanJames – is not only the defending champion this week but is also the bookies favourite and rightly so. The lad from Bagdad has not been outside the Top 15 since last year’s BMW Championship on the PGA Tour. Bubba’s last outing was at the Phoenix Open where he opened and closed with rounds of 65 to take the runners-up spot and move up to third place on the FedEx Cup rankings. 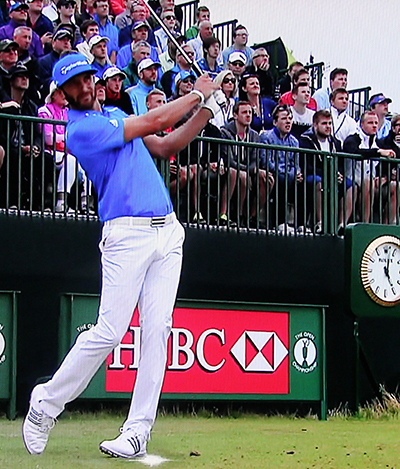 We did tip Dustin Johnson 14/1 – with Bet365 – last week as I thought he would do well at Pebble Beach it’s a course he obviously enjoys playing and that is the case again this week. Dustin had a runners-up finish here last year and he also has a couple of other Top 5 finishes over the Riviera track since 2010 and I don’t think it’s going to be long before we see Dustin pick up his first win of the year. Bill Haas 33/1 – with BetVictor – is another player that seems to enjoy the Riviera Country Club, he is a past champion here and has not been outside the Top 25 since 2011 with a Top 5 thrown in there as well. Bill already has a win to his name this year and two other Top 25s this season from his five starts and I expect him to be right in the thick of it again this week. 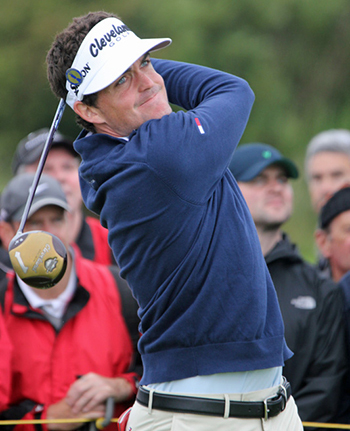 Keegan Bradley 50/1 – with SportingBet – missed the cut the first time he played in this event back in 2011, but the lad from Woodstock, Vermont has not been outside the Top 20 since. He also had a runners-up finish in 2012. Keegan finished last year well with a Top 5 at the limited field World Challenge. And after playing well at the Phoenix Open seemed to take a step back at the Farmers Insurance Open. But I think being back on a track he enjoys playing we will see the best of Bradley this week. JB Holmes 40/1 – with PaddyPower – has a very good record on the Riviera track and wasn’t outside of the Top 10 from 2008 up until 2013 and during that time he not only had brain surgery in 2011 but also had elbow and ankle injuries that curtailed his 2013 season. We have tipped J.B the last couple of weeks and his runners-up at the Farmers Insurance Open and last week’s Top 10 at Pebble Beach hopefully shows he has put all that behind him. Last year saw him pick up his first win since 2008. I don’t think there will be a six year wait for his next title. Alex Prugh 110/1 – with Bet365 – has a missed cut and a Top 10 finish from his two visits to the Riviera Country Club. But in the last couple of weeks the lad from Spokane, Washington seems to have found something to work with. After missing three cuts this season he has now had two Top 10 finishes in the last two weeks and his opening round of 66 at Spyglass Hill in last week’s AT&T Pebble Beach National seems to hint that there is still better to come and hopefully it will be this week at these odds!